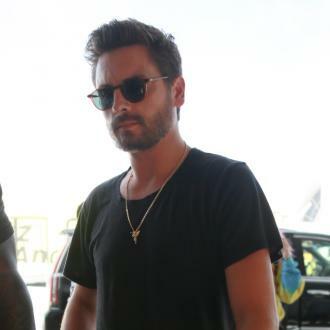 Scott Disick has slammed his ''fake'' ex-girlfriend Kourntey Kardashian after she failed to invite him to the family's events. The former couple - who have Mason, seven, Penelope, five, and Reign, two, together - have been at loggerheads since the 'Keeping Up With the Kardashians' beauty went public with her new boyfriend Younes Bendjima but, although they're no longer together, it seems the businessman is still bitter about not being invited to family events. 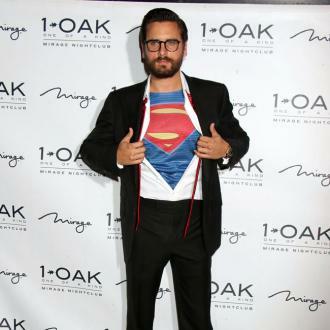 This isn't the first time the 34-year-old hunk - who is now dating model Sofia Richie - has lashed out at his former flame as he previously ''screamed at the top of his lungs'' when he found out the brunette star had moved on with someone new. 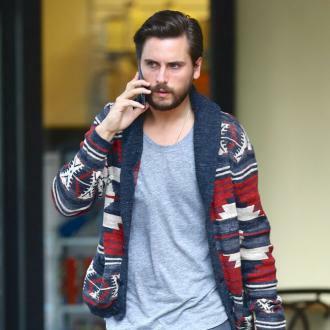 Scott - who dated Kourtney on and off from 2006 until last year - even threatened to beat up Younes, whose identity was a secret until recently, at one point via a text. And the fact that Scott isn't allowed to attend the family events will no doubt anger him even more when he finds out that Younes, who Kourtney has been dating for over a year, has been been invited to the family's famous festive party this year.